It's located at well maintained & very visible building. Machines are very good condition and some are new condition. Very clean & well organized store. Excellent rent & reasonable lease. The listing # 239815 Coin Laundry - Los Angeles below is currently OFF THE MARKET due to that it is either in escrow at this time or has recently been sold. 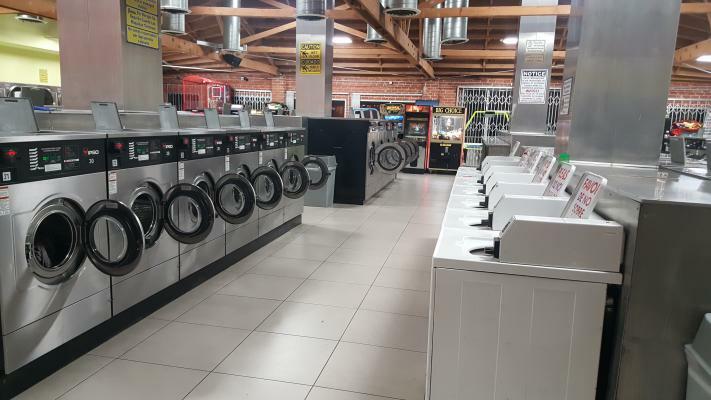 For more businesses for sale that are like this Coin Laundry in Los Angeles please see a sample of BizBen active listings below and links to all similar listings on BizBen.com. 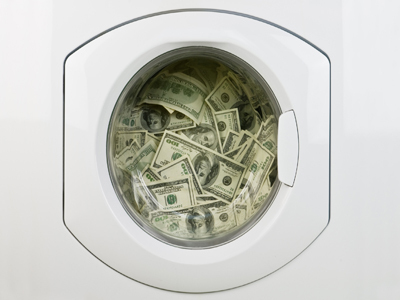 Well-established Money-making Card-operated Laundry in LA. lease has ~ 20 yrs remaining on the current lease. 46 Washers/ 58 Dryers. Located in a highly trafficked area in an excellent location surrounded by many apartments. Absentee run Coin Laundry with market for sale. Free standing building. Building 5,400 sq.ft. Monthly rent $6,500. High adjusted net income. Good book & record (10 years). Coin laundry monthly income $23,828 (2018 year). 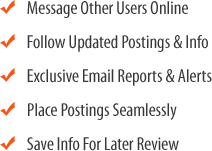 Market Monthly income $26,971 (2018 year). yearly Lotto Commision $26,700. Standalone building with own ample parking lot, 24 hours open coin laundry. First time on the market for sale since its total remodeled with new coin laundry business. Well established and operates by a full time attendances.